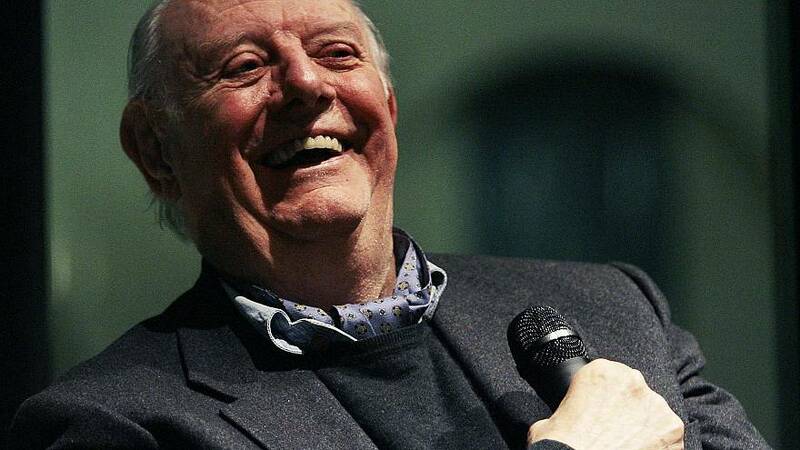 The Nobel prize-winning Italian playwright and actor Dario Fo has died at the age of 90. Fo, famous for his cutting political satire in plays such as The Accidental Death of an Anarchist, won the Nobel prize for literature in 1997. The Italian media is reporting that he had been suffering lung problems for months and had been in hospital for the last few days. Fo stayed politically engaged all his life, endorsing Italy’s popular Five-Star movement and comparing founder Beppe Grillo to one of his own characters. The 2016 Nobel prize for literature will be awarded on Thursday.